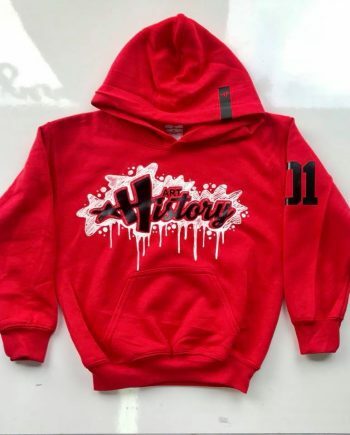 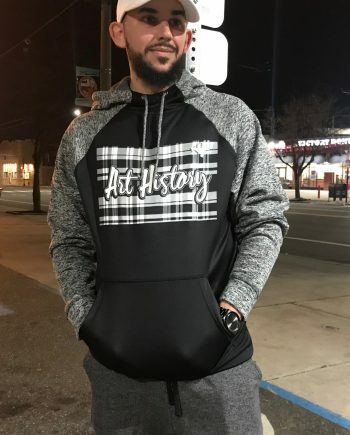 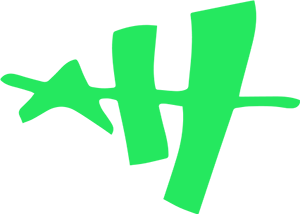 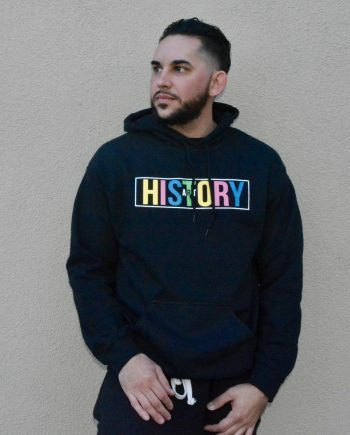 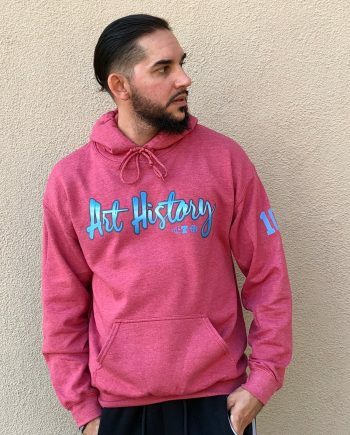 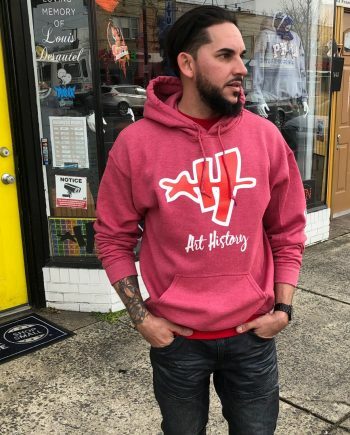 Philadelphia Dream (hoody) | Art History 101 Clothing Co.
From Wynnefield Avenue in West Philly to Bel-Air, California two things need to be brought with you, your Philadelphia attitude and the Philly style of shorts and hoodies. 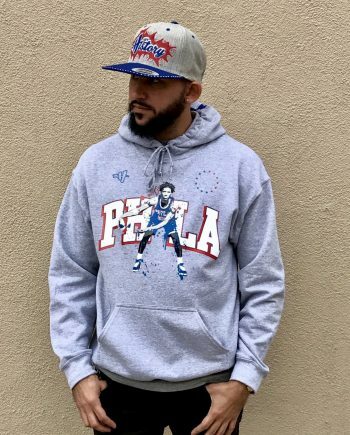 Bringing the two together perfectly, we turned our popular t-shirt design, inspired from the hit TV show Fresh Prince starring West Philly born Will Smith, into a hoody that is very much needed for the cold weather here to the cold nights there. 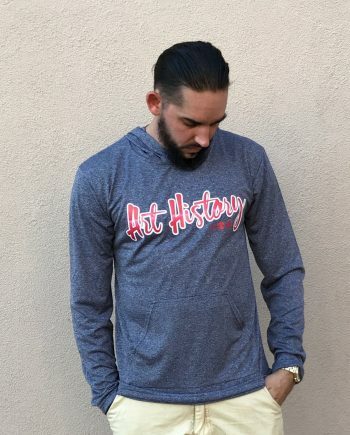 Pick one up currently available in black featuring our Liberty Bell design on the sleeve complimented with the Art History 101 logo on the other sleeve. 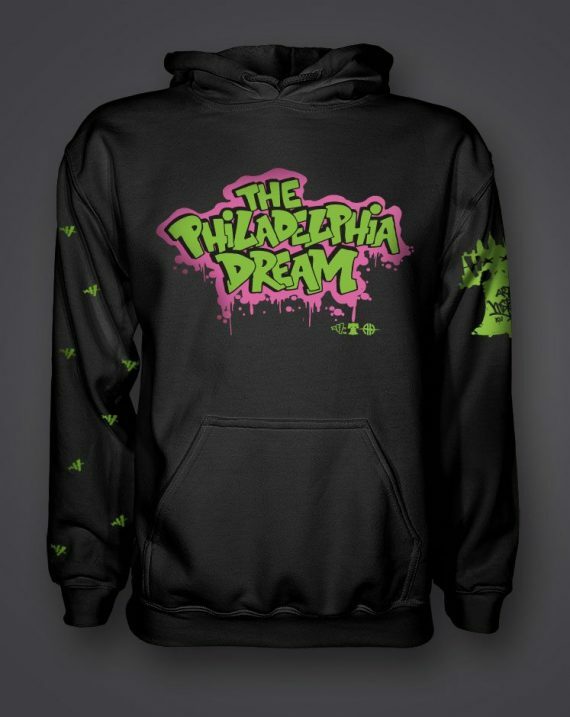 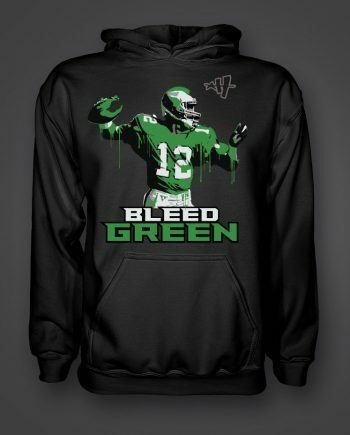 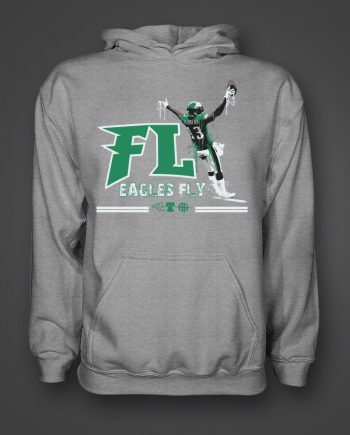 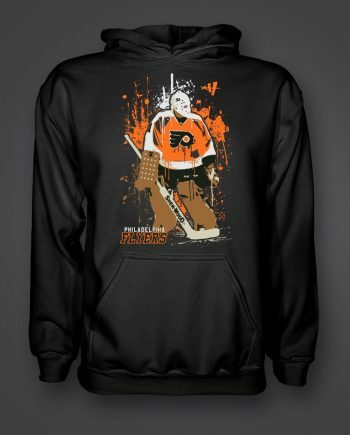 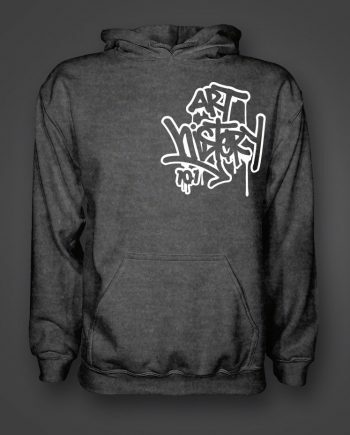 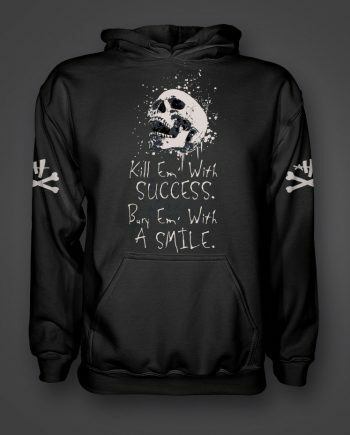 A perfect hoody for those currently in Philadelphia living the dream and to those far away up north or out west representing our cities street wear style for others to see.